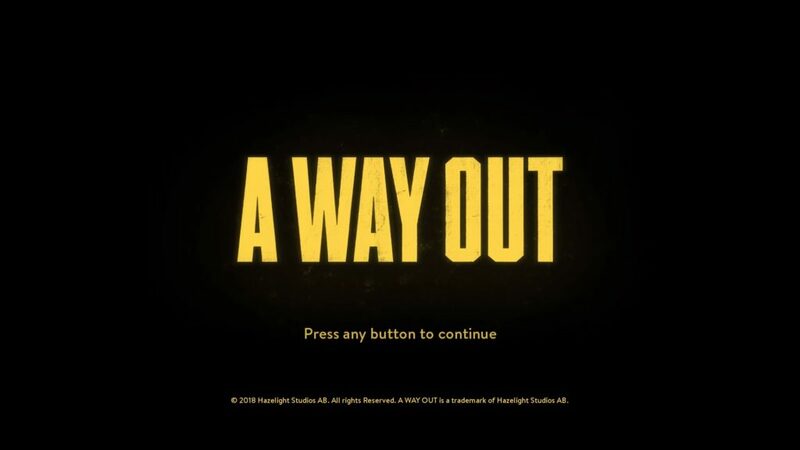 You all must have seen or heard about a new game called A Way Out, the best thing is that its a CO-OP only game that means you need a buddy to play along and the game can’t be played alone. Your friend may be sitting right beside you and and playing with a second controller or he may be on the other side of planet and playing with you online. The good thing is unlike all other games you don’t need to purchase two copies of the game! Only one copy needs to be purchased and the other friend can download the Full Trail Version for free and play along with you. 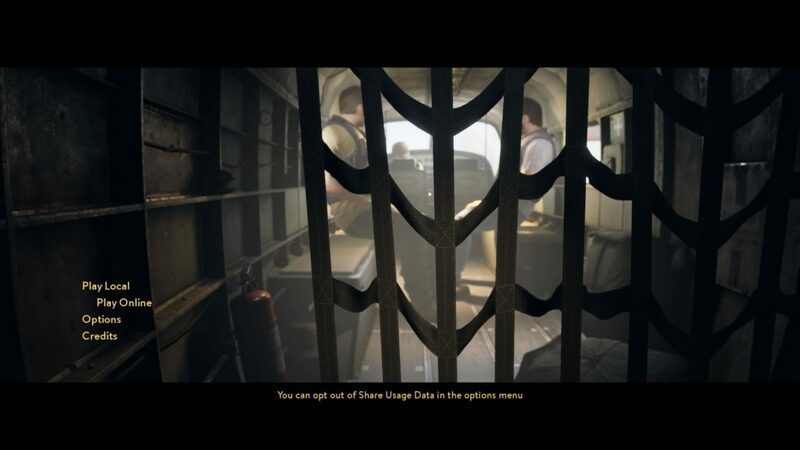 The story revolves around Leo and Vincent from breaking prison and getting revenge on a common enemy. You can invite your friend, your friends plays for free if you have purchased the copy. 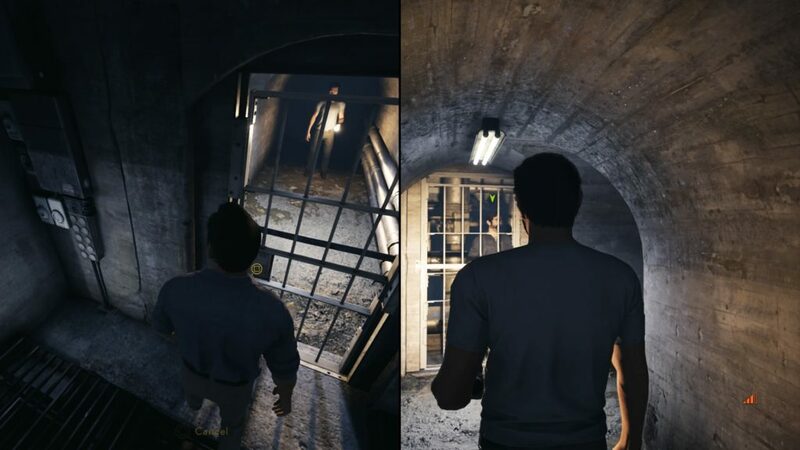 The screens become in split screen and you can see both Vincent and Leo’s movement regardless you play in local or online. Leo on Right side and Vincent on Left. 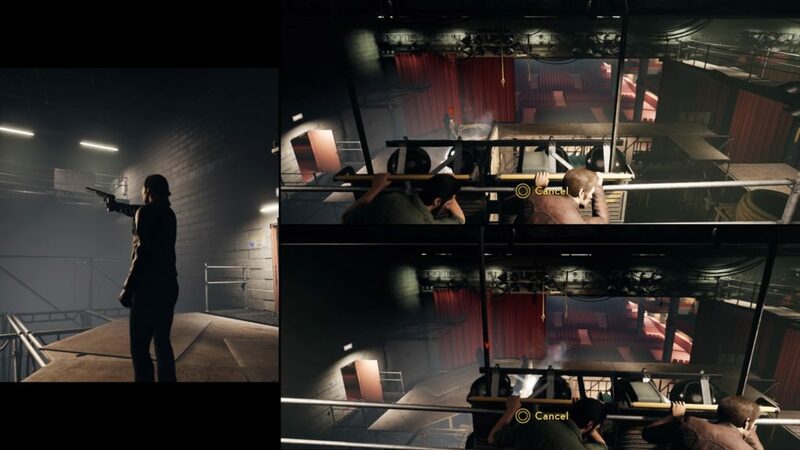 Screen split into three Leo, Vincent and the attacker chasing them. 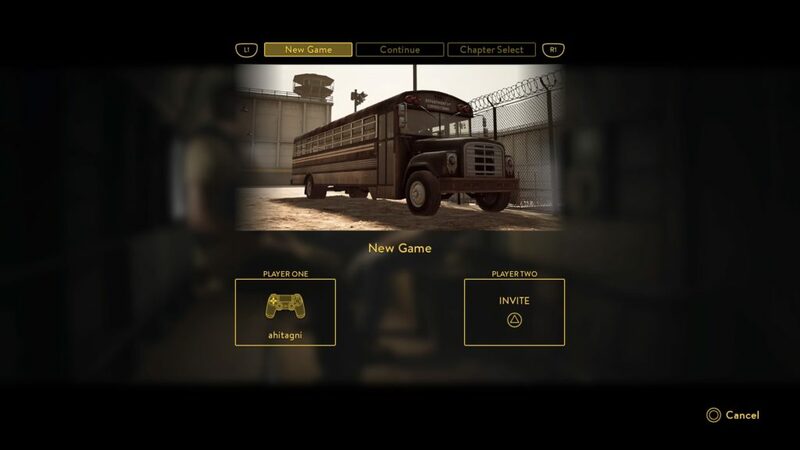 The best part of the game is that it reminds me about the games which I used to play as a kid, long days before internet enabled multiplayer games. When multiplayer meant Player 1 and Player 2. Here is a video of the gameplay. You read it right , not just the most successful Video Game, but “Entertainment Product” it made more money than any movies and video games combined. That is $6 Billion US ! 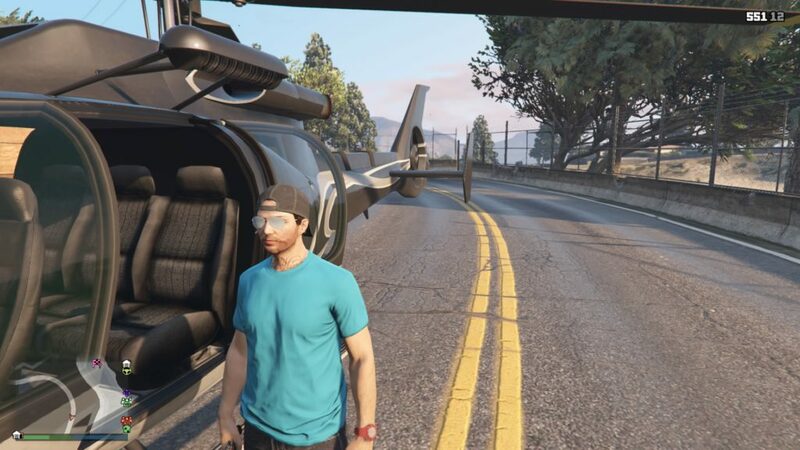 Globally GTA V sold 90 million units. I am not sure if this earning of $6 Billion includes the micro transactions in game. This is just a message to my visitors of the blog. I recently moved the hosting server of this site please do contact me if some part of the site is broken. Thanks. More content coming soon. I know its been a long since I have posted my last post in the blog….. Don’t worry the site is not dead. I will soon post…new posts if not daily but at least weekly. In topics not just related to tech, but about everything else too, be it food, travel or photography or just about life….. 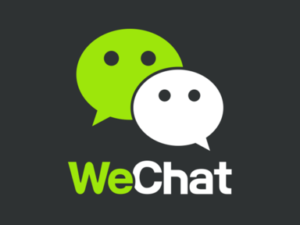 While the worldwide popular mobile messaging app WhatsApp gets End-to-End encryption another popular app WeChat in China gets system level censorship. Well China is known for censorship in internet an mobile and this is not something new but you will be amazed how a simple image gets blocked while you are trying to send it via WeChat, be it you are in China or some other country. And you will be surprised to know that the picture in question is only a cover photo of two famous magazines Economist and Time. Its being predicted that Apple will kill the 3.5mm jack in next version of iPhone. When this may come as a surprise to some but if you notice carefully, Apple has always ditched popular interfaces ahead of its time. People did complain initially but latter adopted it and the industry followed its trend. 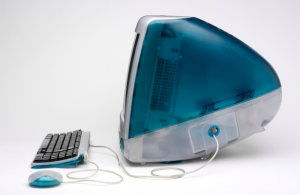 Apple has always ditched popular interfaces ahead of its time. People did complain initially but latter adopted it and the industry followed its trend. Old time Apple user must have seen that Apple was first to drop the floppy drive from its iMac G3 in 1988,Apple was also the first to kill the CD Rom drive in laptops with its MacBook Air series later in ints Macbook Pro series of laptops and the industry followed. Apple also killed USB in its most latex MacBook Air to favour USB Type C port , well most of the major players have not done that yet on laptops but you can see the trend of USB Type C on mobile devices. 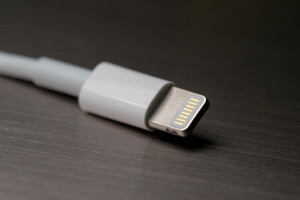 My take is that there will be Lightning connector only in next iPhone that will serve all data/charge/audio. Probably next ten iPhone will come with an Lightning connected headphones. 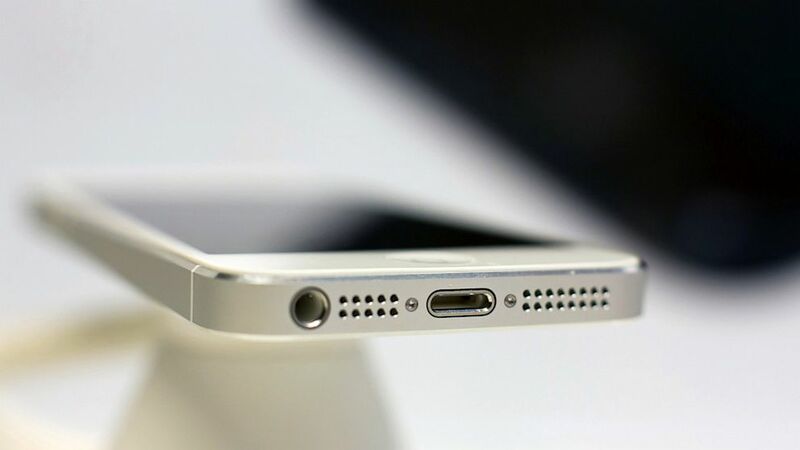 May be it will be a USB Type C connector for headphone or it might be only wireless headphones for next gen of iPhone,we never know whats in store. 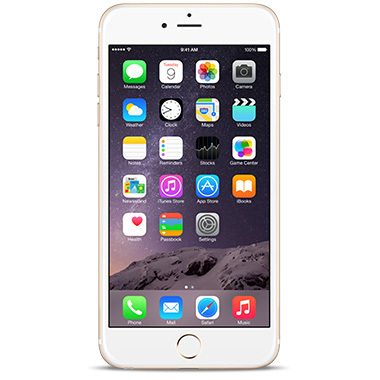 We all can just wait and watch what Apple comes up with if they drop the 3.5mm port for iPhone. 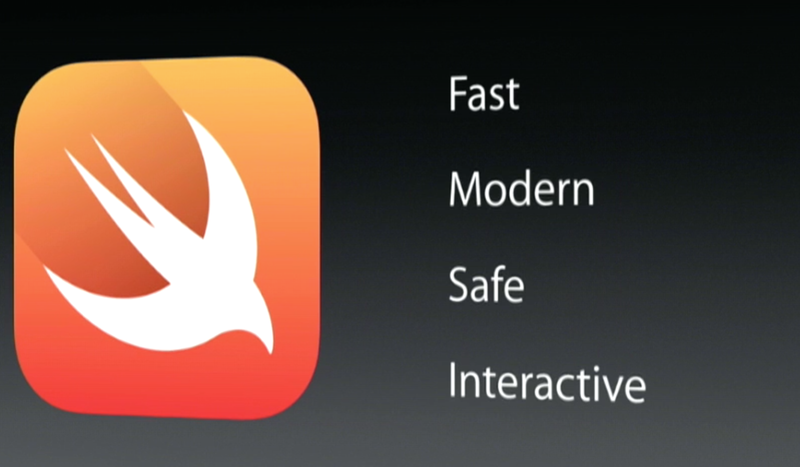 Apple’s Swift Programming Language Open Source. If you are a programmer you know about Apple’s programming language Swift, which you can say is a successor of Objective-C, used for making apps for iOS , OSX and Apple Watch. Apple previously announced in WWDC in June that it is going yo make Swift Open Source, well this December , Apple has kept its promise and gifted the new programming language to the open source community. 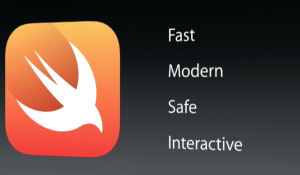 If you need to know about Swift and its open source community go to Swift.org which has already been set up by Apple. You can also got and visit the GitHub page http://github.com/apple to learn more. 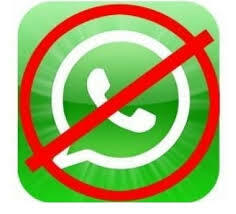 People living in China are getting there cell phone service shut down if they use foreign messaging services like WhatsApp. Before the mobile service is shut down they get an SMS fro the operator “Due to police notice, we will shut down your cellphone number within the next two hours in accordance with the law. If you have any questions, please consult the cyberpolice affiliated with the police station in your vicinity as soon as possible.” according to Times. 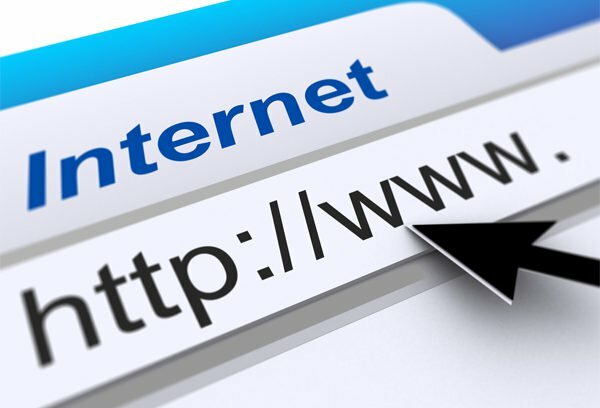 China has been know for strict internet filtering and this action from the Chinese Government shows that Internet is heavily censored.